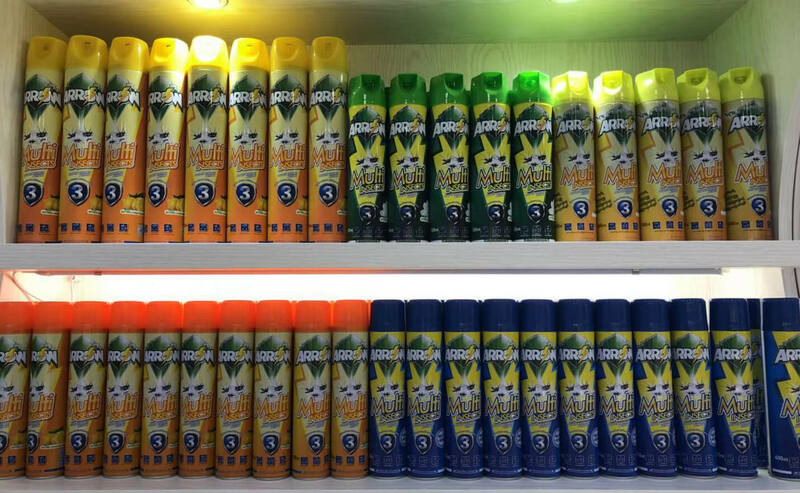 AoGrand Group is the leading manufacturer of Aerosol products in China . We have passed ISO9001 quality management system / ISO14001 environmental management system certification. And have been honored with “creditable & sincere company” “AAA level quality creditable company in China” “company with good credibility in Jiangsu province”by national ministry of Agriculture and national development and reform commission. Our Aerosol products cover insecticide spray. 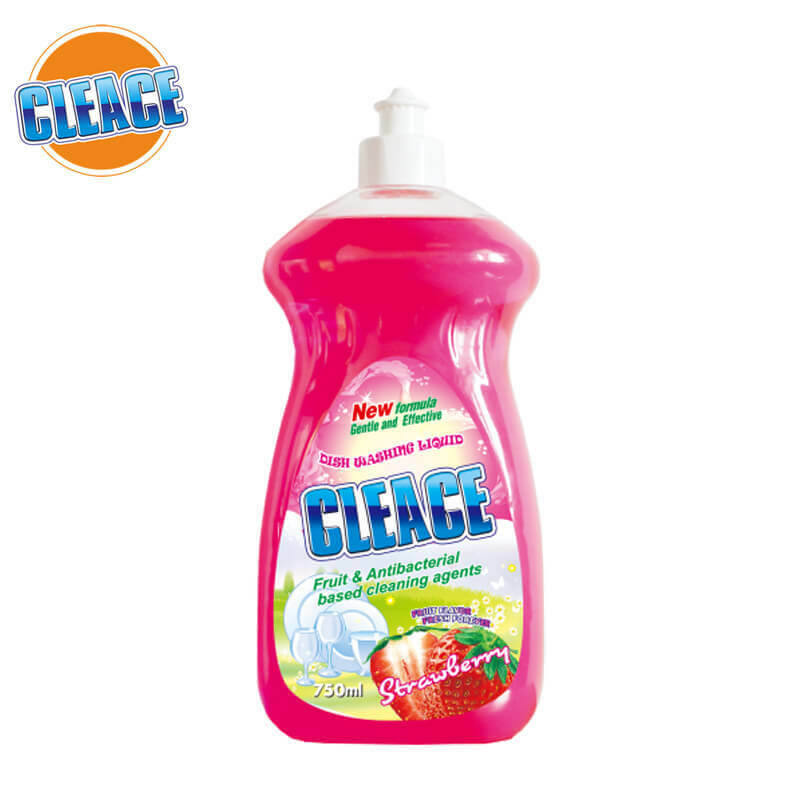 Cleaner products.personal care.and air freshener. 50 million cans of aerosols be assembled and filled every year. And products exported to a lot of countries worldwide. 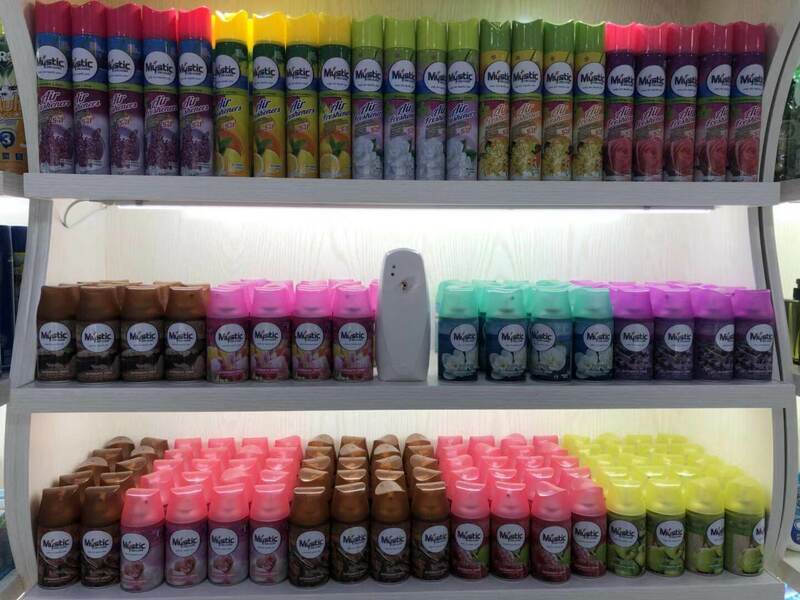 Air freshener is the most popular aerosol products during the 124th canton fair . Both our own brand and OEM are available.Italy Russia and America are the biggest markets for our air freshener . we can do water based air freshener as well as alcohol based air freshener depending on the customer’s need.and our price is very competitive.we use qualified aluminum can for our air freshener.350ml air freshener and 250ml air freshener refill are the two sizes that we produce regularly.and there are more than 30 fragrances for each size.sandal.jasmine.lavender.lemon are the most selling fragrances among the whole fragrances.and 3% fragrance ratio ensure that our formula suits for all the markets worldwide . We have 3 production lines for air freshener . Full capacity of 3 production lines is 3 million cans each day . so we can ensure the short delivery.and the biggest advantage of us is that we can export aerosol products without any customs problems. We have the certificate to export aerosol products. So our customers no need to worry about customs problems no matter he buy big quantity in full container or small quantity shipped together with other products . 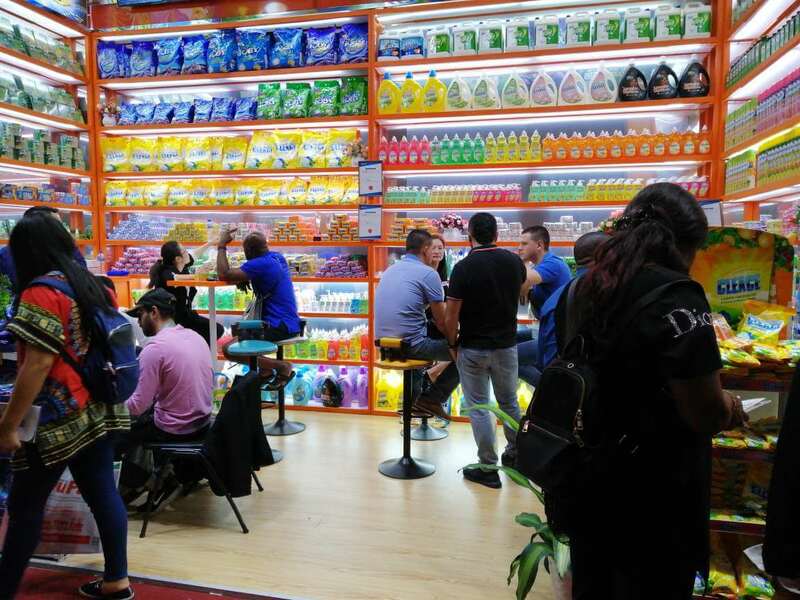 The another advantage that we have is that we have shop and warehouse in YIWU which is the biggest market for small commodities in China.so we can send goods to YIWU And do the loading there if customer needs. The second aerosol products we make is insecticide spray.400ml.600ml and 750ml are the regular sizes. non-smell . Jasmine and lemon are the three popular fragrances that we make and normally 600ml sells the best among the whole sizes. Africa and America are the main markets for our insecticide spray. Our insecticide spray is very effective because of the 0.6% active ingredient amount.can kill flies.cockroaches.ants and all insects. And we can meet the international standard of WHO. Our products is low toxic.so it will not hurt the human health.and we have the certificate the export insecticide spray without any customs problems. 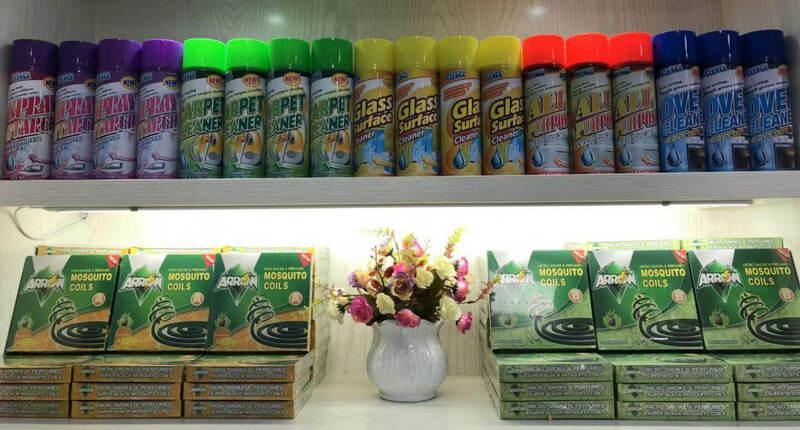 The third aerosol products are the cleaner products.including all purpose cleaner.carpet cleaner.spray starch.glass cleaner.toilet cleaner.oven cleaner and bathroom cleaner. Compared with traditional package . Aerosol package is easier to use and more effective. The fourth aerosol products are the personal care products.like shaving form.shaving gel.hair removal cream and others.we have the full range of aerosol personal care products.and it mainly sells to AUSTRALIA and Africa.we even make OEM for some famous brands worldwide. No matter which market you do ? Or make your private label ? Or have special requirements for the package ? We can meet all your requirements.We always ensure the quality.delivery and after sale services. 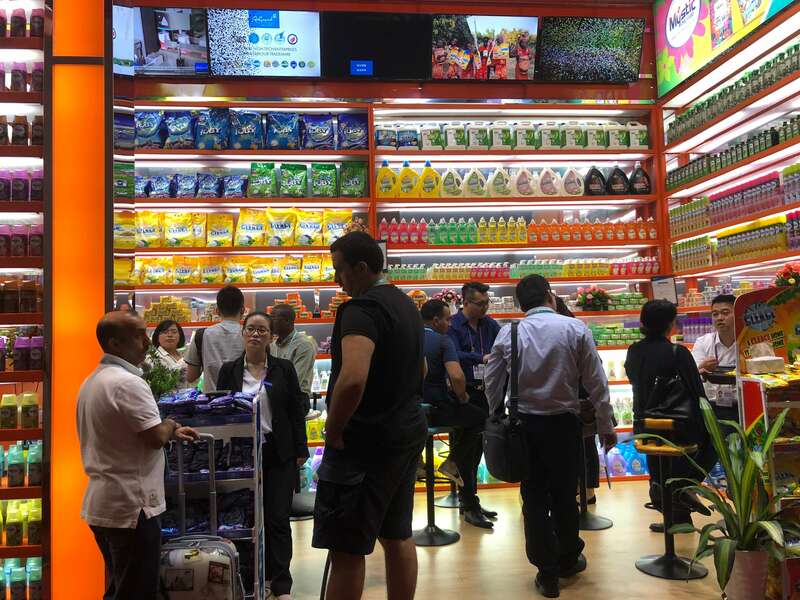 We win a lot of orders from the 124th canton fair .and we welcome customers from worldwide to visit our factory for long-term cooperation.